Founded in 2002, the company MRX Mesures Rayons X is specialized in the implementations of technological measures for residual stress through X-Ray diffraction. 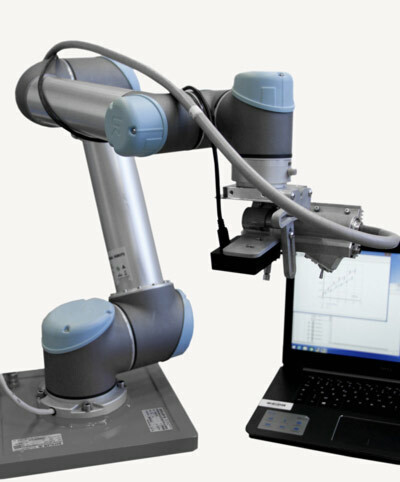 Along with CETIM, we co-developed a new generation, residual stress measurement diffractometer, the X-Raybot. This simple, compact, portable and automated equipment allows fast measures. The design of the new equipment (X-Raybot) also benefited from Mr. Sprauel’s contribution. MRX, strengthened due to its 30 plus years of experience from Set-X (Elphyse), insures the follow-up of its products, as well as the research and development of the new diffractometer.